Join Captain Jeremy Hackworth of Zia Charters and Chef Martha Hubbard of Isle Cook Key West for a once-in-a-lifetime fishing experience and cooking lesson! You and your party (up to six people) will go on a private fishing charter with Captain Jeremy Hackworth of Zia Charters where you will learn fundamental lower keys fishing techniques for reef species. Upon return to Key West, you will come to Isle Cook Key West for a cooking lesson and dinner with Chef Hubbard. We can accommodate additional people for the evening dinner, so spouses and friends can join in even if they don't fish. This is an incredible and unique opportunity! Contact us by clicking here for more information, availability, and pricing. Find Out More About this Unique Dining Experience! 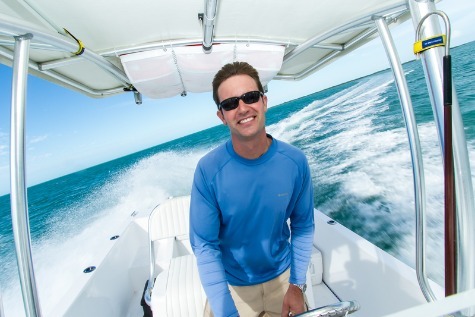 Captain Jeremy Hackworth has lived in Key West for 15 years. He has spent most of that time on the water. He has sailed schooners, worked as a salvage diver and operator, and ran charters for several companies before starting Zia Charters in 2010. Jeremy is also a firefighter and EMT with Monroe County Fire Rescue. His boat is a 2017 custom built 29' Panga Marine. 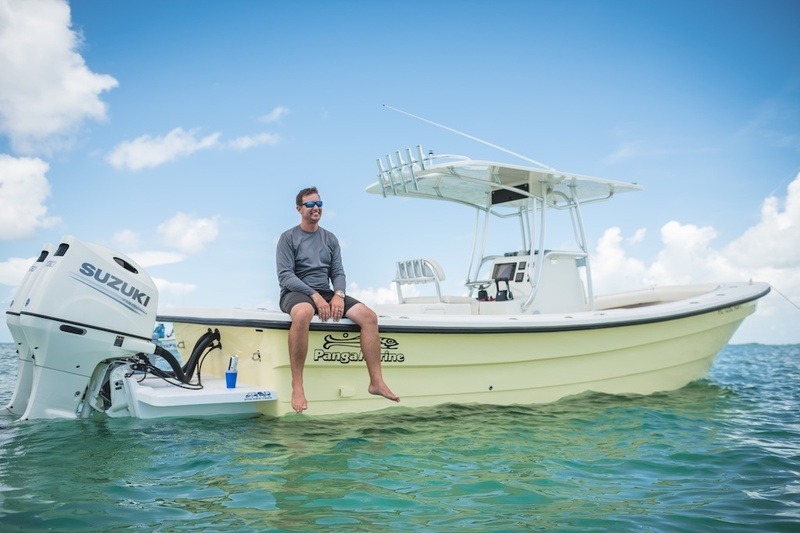 While the boat is an amazing fishing platform, it's also designed specifically for safety and comfort. It offers a marine head, additional shade, and very comfortable seating.